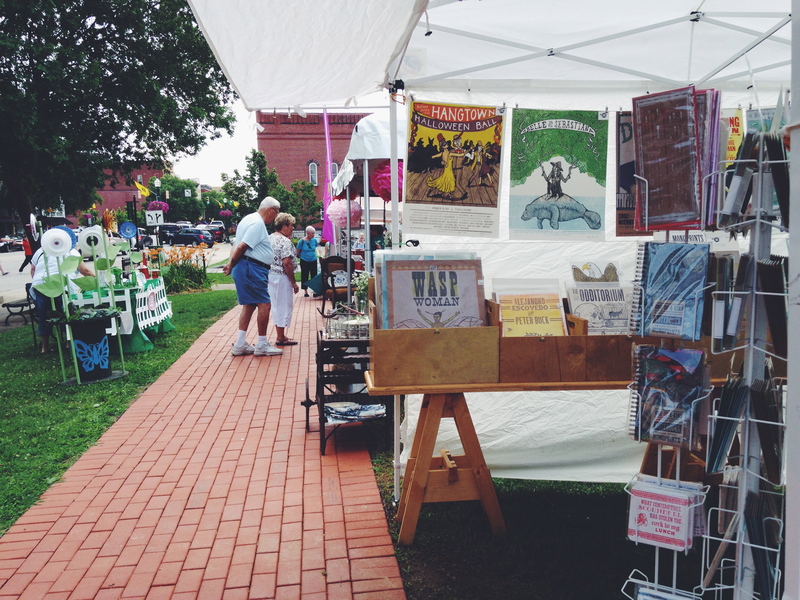 The inaugural Marketplace was June 21st, on the lawn of the historic Armory. Located on Front Street in downtown Marietta, the Armory provides easy access to the businesses and merchants of downtown, the scenic bike trail along the river, and the foot bridge to Harmar Village. 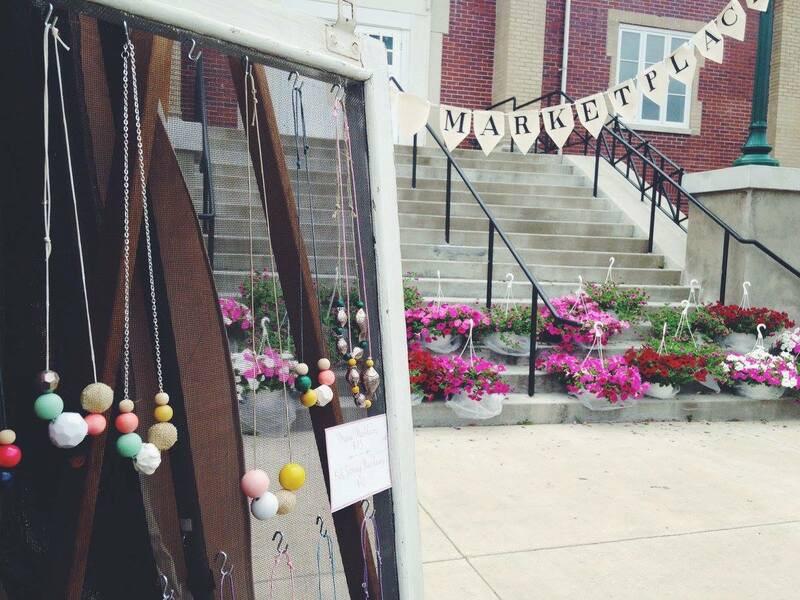 The second Marketplace was on Oct 4th, and featured 24 vendors. Despite a freakish bit of weather, the day was a success and people were looking forward to the next season. 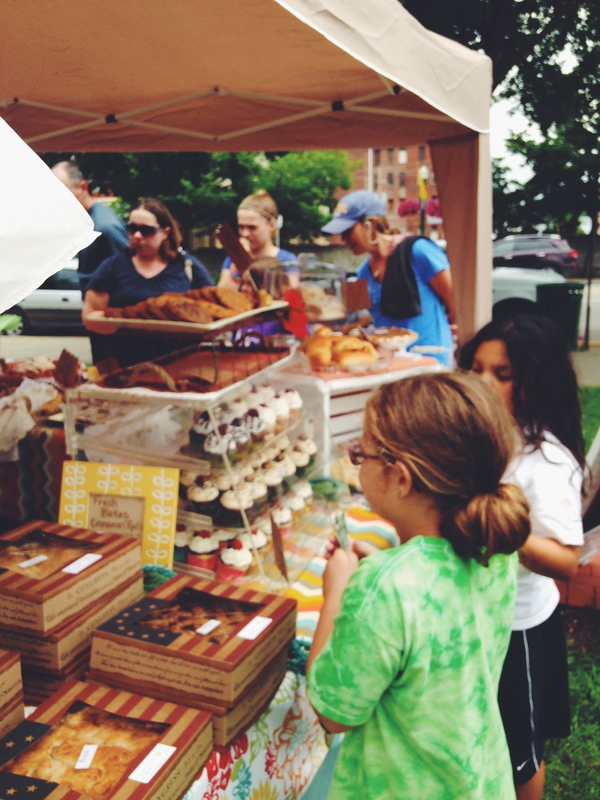 Be sure to visit each Marketplace, because each one is different!